Thirsty Pilgrim: Before Rocktober, there is Hoptember. 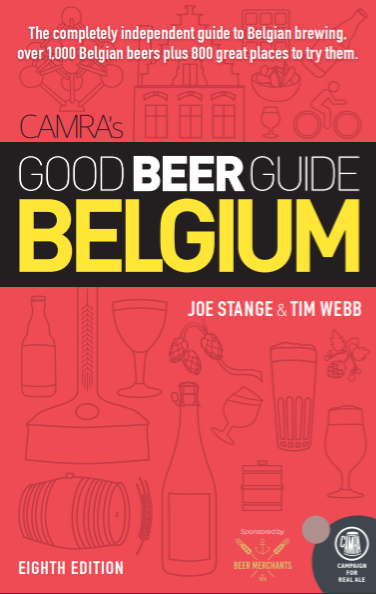 If there's anything Belgium loves more than beer, it might be random, small-town festivals. To live here is to experience the joy of throwing cats off towers or racing down rivers in bathtubs. Of course, it's best when beer and random festivals collide, as they often do. Looking ahead, September is loaded with that sort of chicanery. For example, there are not one but two fests dedicated to our dear friend Humulus lupulus, better known as the hop. From September 12 to 14, the tiny Brootcorens brewery in Erquelinnes is hosting the Fête du Houblon. This is spittin' distance from the French border. Just in case you'd like to spit in France's general direction. The more famous event is the following weekend: the Poperinge Hop Festival from September 19 to 21. They party so hard at this one that they can only hold it every three years. You know a town is serious about hops when it has a whole museum dedicated to them (yes, the tour includes a free beer). So I'll have to pass on Erquelinnes this time around. Besides, that's the same weekend as at least two major beer festivals. More about those later. Anyway, you can't dance at every bathtub regatta. Or so I am told.